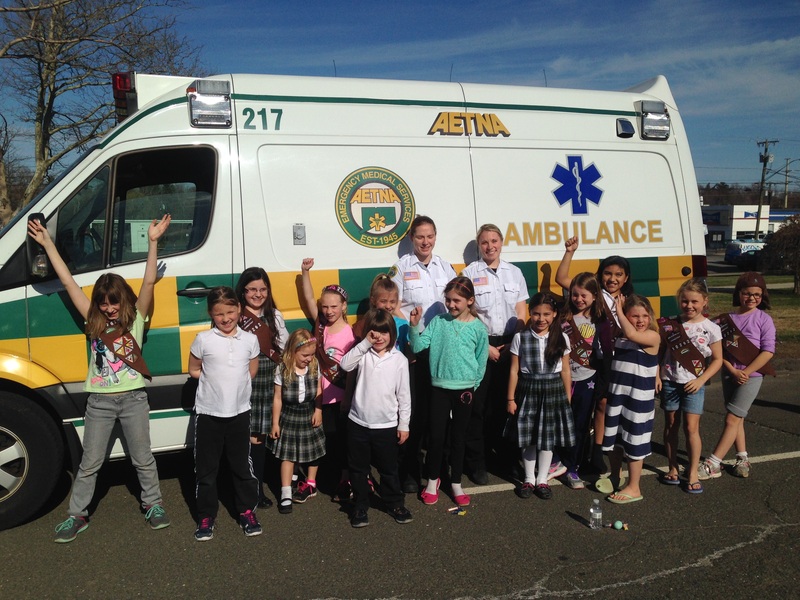 WETHERSFIELD — On April 16, 2015 Aetna’s Ashley Harkins and Justine Monahan visited Brownie Troop 10262 out of Wethersfield, CT. 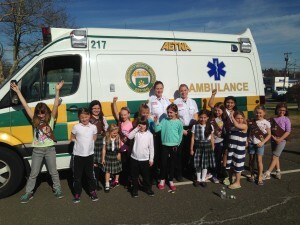 The two afforded the girls the opportunity to learn from strong female role models. 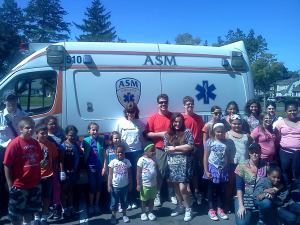 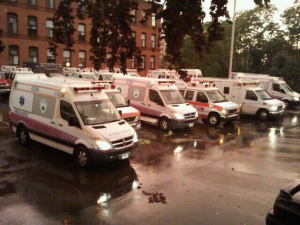 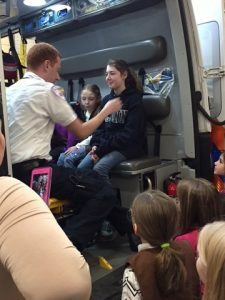 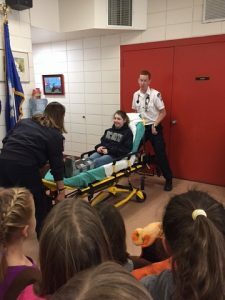 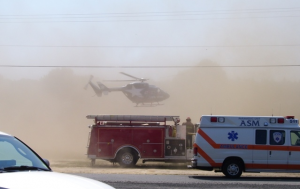 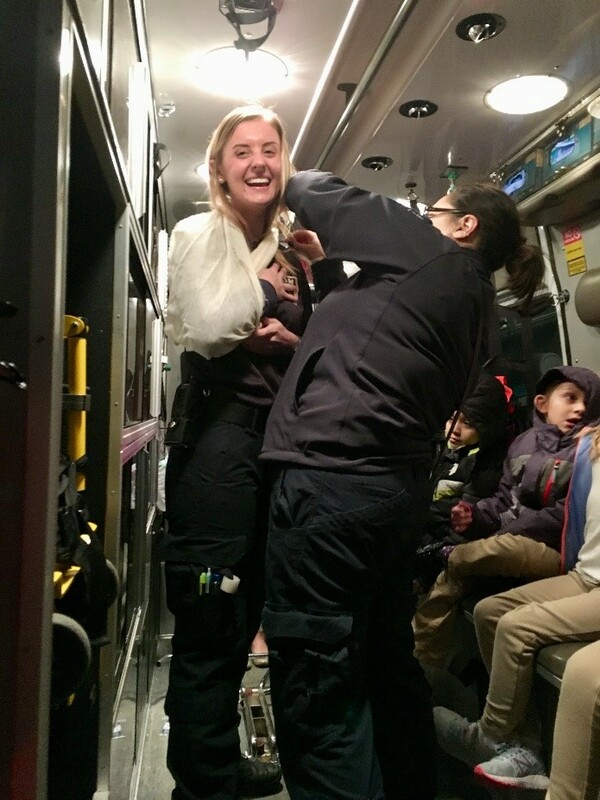 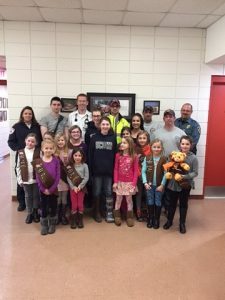 Scouting troop visits serve to increase children’s awareness of Emergency Medical Services, when to call 911, what Paramedics and EMTs do to help people and why serving the community is important. 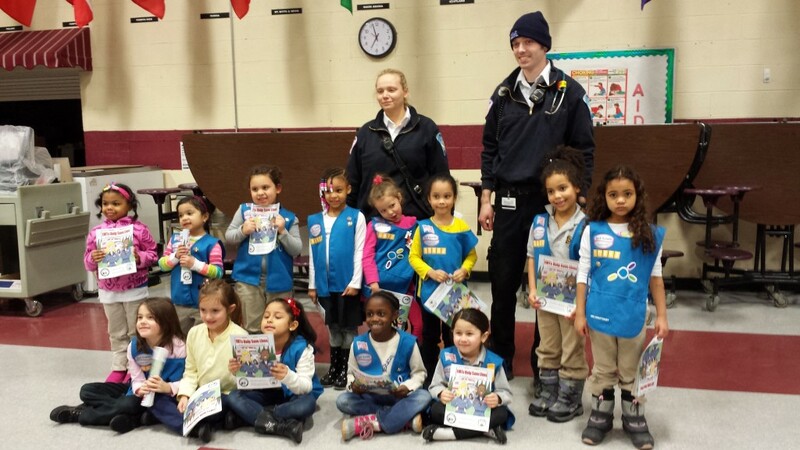 EAST HARTFORD — On February 6th, ASM’s Polina Yakushchenko and Jacob Truebig visited Girls Scout Daisy Troop 10862 during a troop meeting.